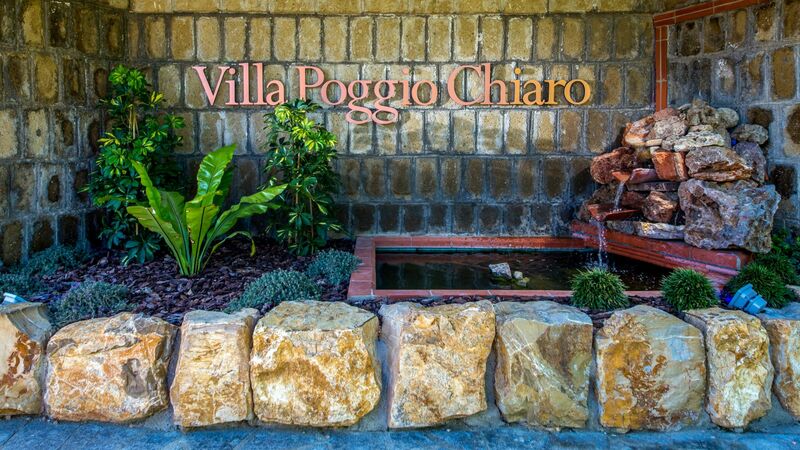 Villa Poggio Chiaro Relais is located just 2 minutes by car from '"Ultima Spiaggia" and 5 minute from “Graticciare” beaches, easily accessible and affordable, characterized by soft sand and clear and clean water (5 Legambiente Sails). You can also plan your excursions hence, visiting the beautiful coastal cape of Argentario, characterized by the famous touristic attractions of Ansedonia, Orbetello, Porto Ercole and Porto Santo Stefano, the Giglio Island and Giannutri. If you are looking for ancient secrets and flavors that this old land offers, you should visit the beautiful village of Capalbio, an ancient medieval town, and places of interest inside the Maremma area, such as Canino and Montalto di Castro, or the Etrurian peculiar places, like Vulci, with its lovely park, Tarquinia, one of the oldest and most important Etruscan settlement, and Tuscania, the hill where you can admire one of the most beautiful and intact landscapes of southern Etruria from. .